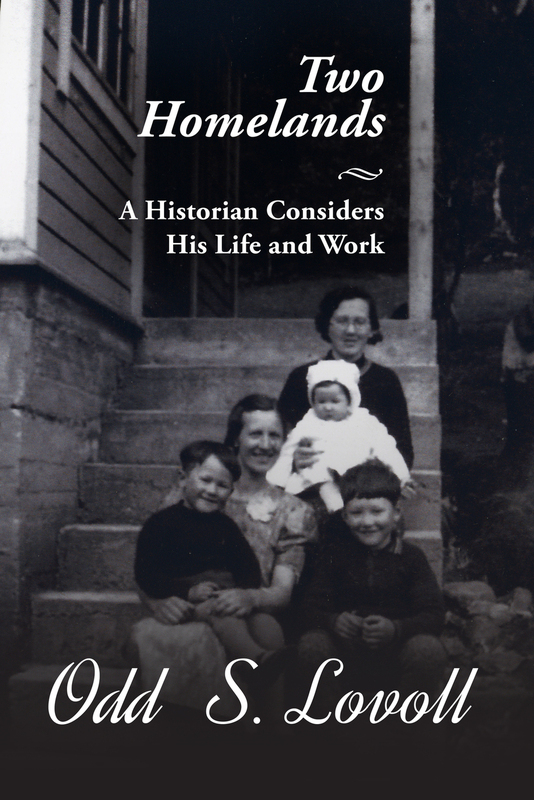 Professor Lovoll will present his life story with special emphasis on his memories of hardship during World War II, while his father was separated from the family. He will focus on his encounter with Seattle, his hometown in America. His life story is placed in a broad historical context—Norwegian American response to the occupation of the homeland, the postwar Norwegian immigration, and discussions of linguistic, cultural, and social barriers faced by immigrants to the United States—and interwoven with details from his research as a historian of Norwegian immigration and of Norwegian American history.